Using the environment to inspire children to write poetry. 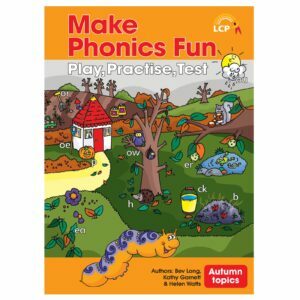 Poetry resources for primary children should be fun and engaging. 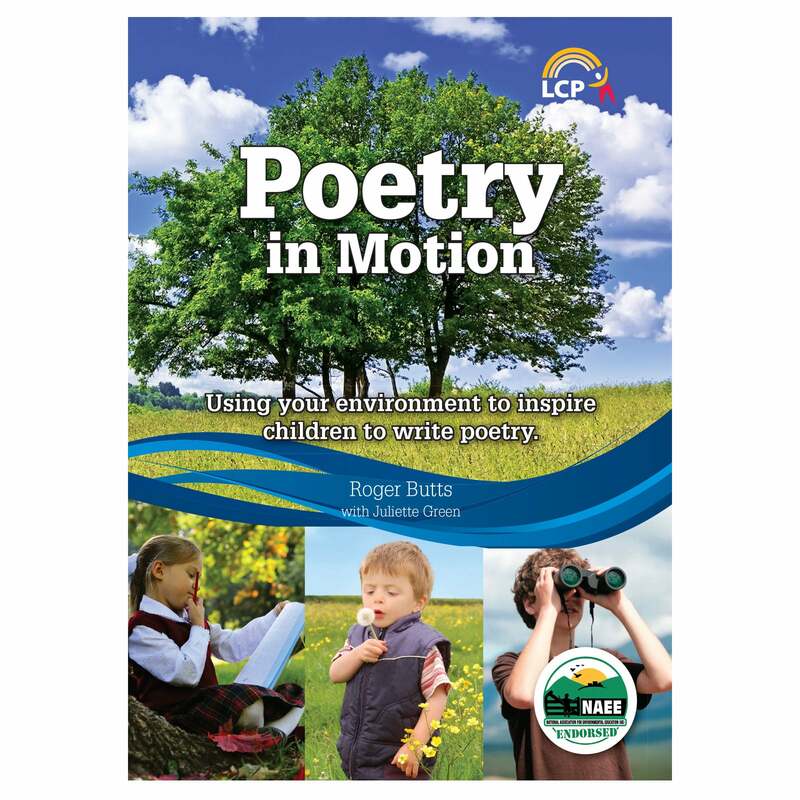 Poetry in Motion is an original poetry resource which uses the environment to inspire primary school pupils to write poetry. 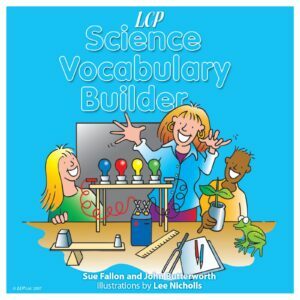 The resource provides exciting and stimulating ways to encourage teachers to take their children out into the world and find real subjects to write about. With an ever-changing canvas (seasons, weather, day, night), the outdoors provide a wealth of stimuli for all the senses. Poetry is an excellent way of conveying sights, smells and sounds to the reader by using specific and descriptive language and therefore creating an effective image in the reader’s mind. 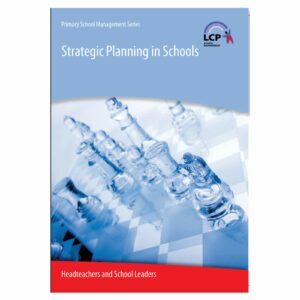 The resource is organised into sections for different places (school grounds, historical places, urban areas, the countryside, etc) and broader ideas that can be applied to different locations building up poems by looking at small details. The authors have concentrated on using ‘real experiences’ to inspire children’s poetry. The ideas are based on activities that have been successfully taught with children, and many of them can be adapted for different age groups (from Reception to Year 6). This is not just a poetry resource – it is also about encouraging children to investigate and appreciate their local and wider environment. 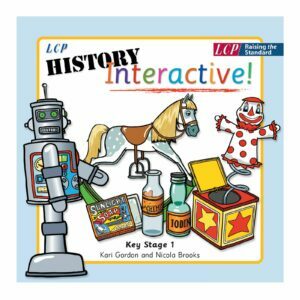 ‘Poetry in Motion’ from LCP, endorsed by NAEE.